Welcome to Cub Scout Pack 350! 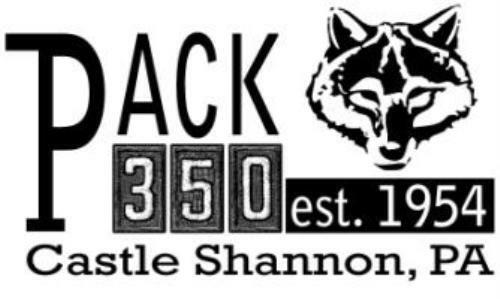 Pack 350 is located in Castle Shannon, and is chartered to St. Anne's Catholic Church. Serving the South Hills area of Pittsburgh, PA.
All of Pack 350's Events, Activities, and information will be posted on this site. Check back for updates as we continue to keep all information up to date. Public Site will give access to Parents Guide, Leaders Resources, Camping and Forms. You must log in to access Private Site which has Event Calendar. To log in, you must activate an account, which is FREE.